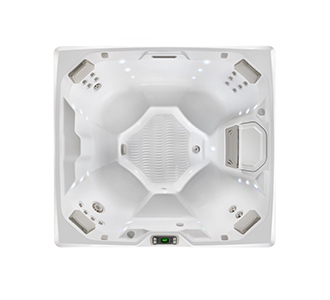 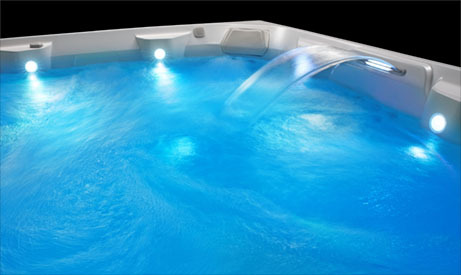 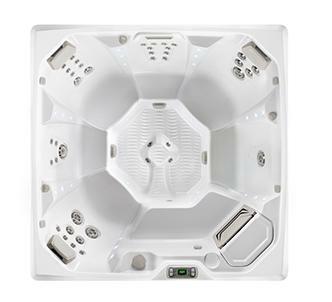 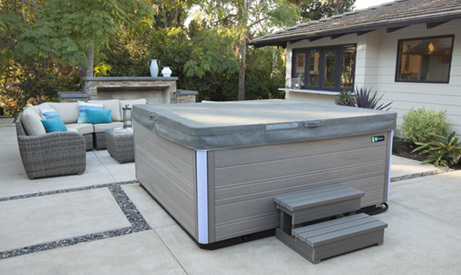 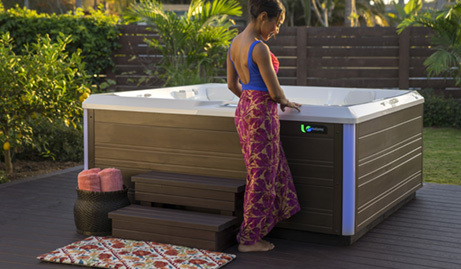 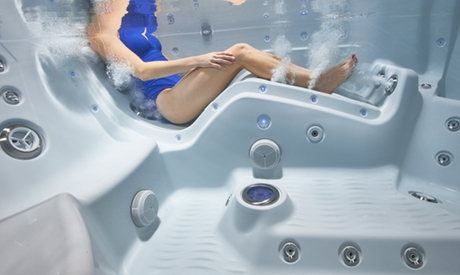 Plus, you can count on legendary Hot Spring quality, Energy Smart™ features and innovative water care options, like the FreshWater™ Salt System that helps you spend less time caring for your spa, and more time enjoying it. 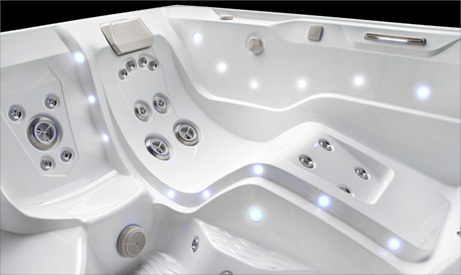 So sit back, relax and enjoy the video tour. 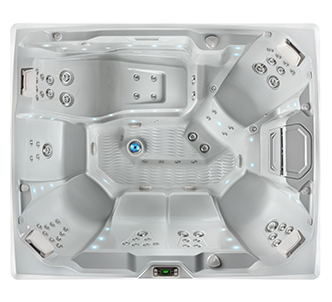 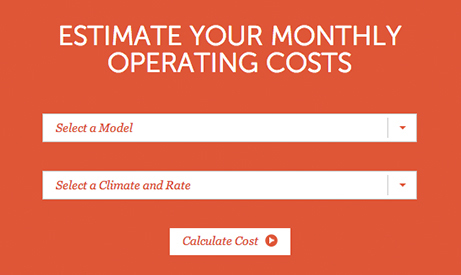 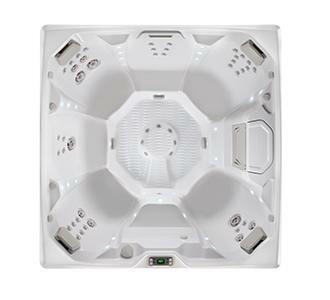 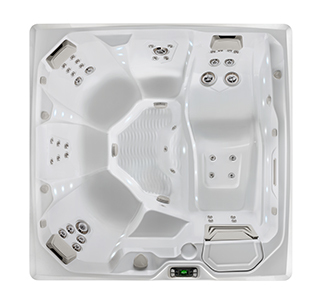 See how Limelight Collection spas compare to other spas in the HotSpring family.